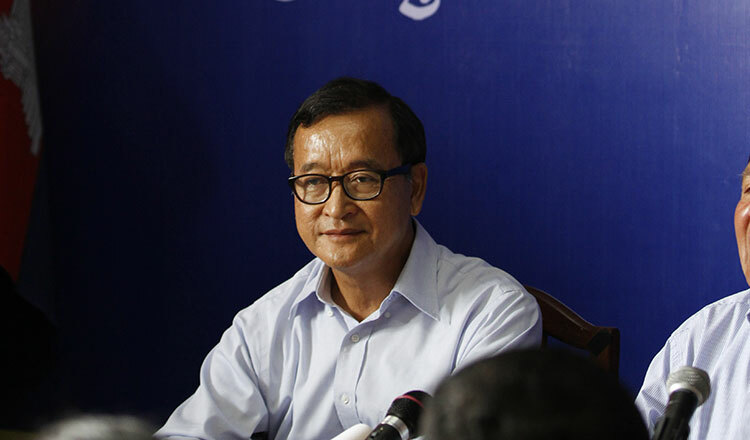 Since his National Rescue Party was dissolved last year by the Cambodian government, CNRP’s former president Sam Rainsy has embarked on a worldwide campaign to build international pressure on Hun Sen’s government to reinstate the CNRP and permit it to participate in the general election scheduled for July 29. 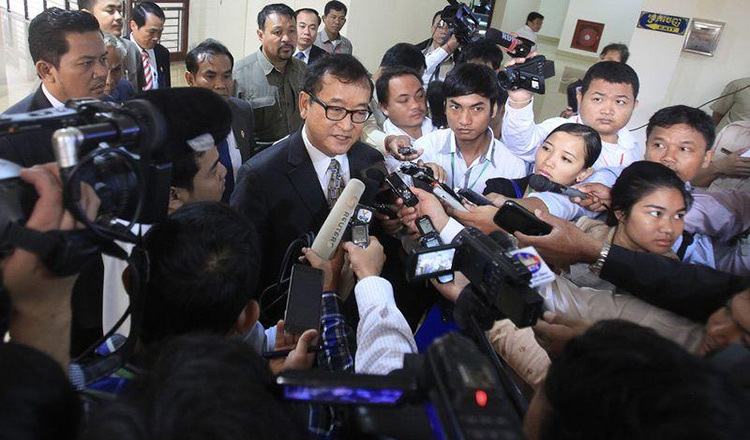 Last month, Sam Rainsy travelled to Japan to lobby the country to apply pressure on the Cambodian government led by the Cambodian People’s Party. Without doubt, Japan has a strong economic and political influence on Cambodia and any punitive measures taken by Tokyo will have a significant effect on the country. 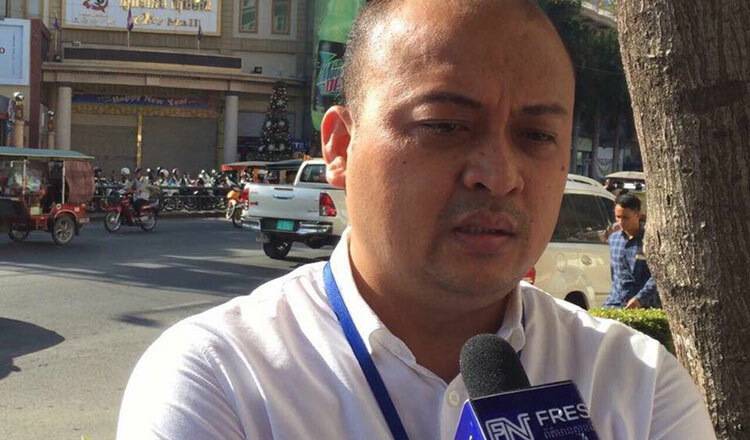 Major Western powers such as the United States, the European Union and Germany have issued harshly critical statements and imposed retaliatory measures on the Cambodian government in response to what they perceive as a decline of democracy and human rights in Cambodia. To the contrary, Japan has been quiet on the matter and appeared to maintain close diplomatic support for Cambodia as evidenced by a number of key developments in the two countries’ relations. First, Japan provided financial assistance for the preparation of the upcoming national elections while other major Western powers withdrew their assistance. Second, while other Western powers have distanced themselves from Cambodia diplomatically, Japan has sent its foreign minister to Cambodia. While other Western powers cut their development assistance to Cambodia, Japan has recently provided $90 million in grants and loans to the Kingdom. Some analysts attributed Japan’s non-confrontational approach to Cambodia as a way to balance China’s rising influence in Cambodia. Given Japan’s security concerns in the midst of China’s rise, this might well be a factor in Japan’s silence on the recent political developments in Cambodia. A plausible reason for Japan’s non-confrontational approach to Cambodia lies more in its deep understanding of politics and societies in the Asia Pacific region. As a pioneer of the Pacific century, Japan has worked closely with other Asian countries in promoting trade, investment and thus economic development. From its relations with Vietnam, Indonesia, Singapore, Thailand and Malaysia, Japan knows the significance of peace and stability to economic development. Japan is also aware of the saliency of cultural and historical specificity in its dealing with foreign partners. This is pragmatic diplomacy that diverges from its Western allies’ aims to promote a one-size-fit-all policy that often results in interference in the domestic affairs of other countries. Such an understanding is in line with the Cambodian government’s objective that stresses the significance of peace and stability. Japan played a critical role in ending Cambodia’s civil war through its active participation in the negotiating process leading to the signing of the Paris Peace Agreement in 1991. 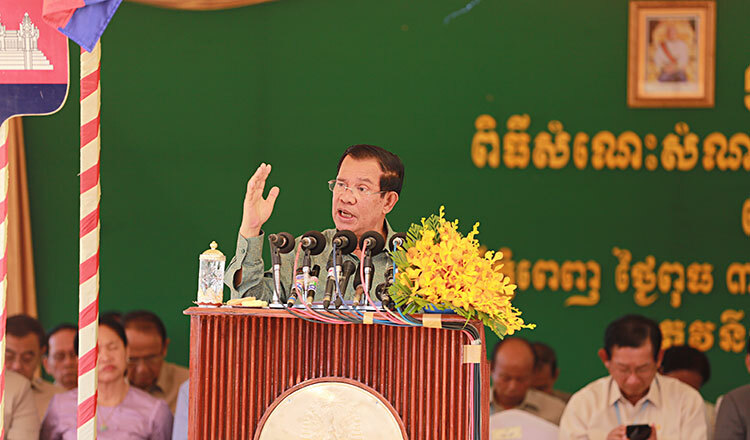 It has since played a critical role in the rehabilitation of Cambodia’s economy. 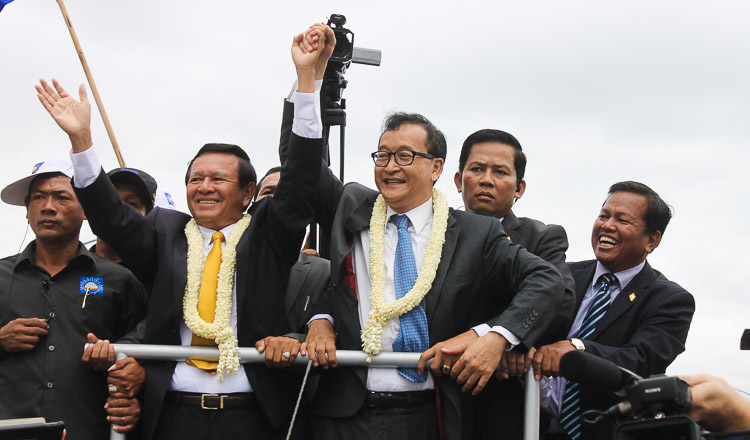 Despite some flaws, Cambodia has advanced far economically and politically. Overall, Cambodia has entered the ranks of low middle-income countries. The number of people who live under the poverty line has drastically declined from 53 percent in 2004 to 14 percent in 2014. The Asia Development Outlook for 2018, released last month by the Asian Development Bank, puts Cambodia’s economic growth in 2018 and 2019 at seven percent, following solid growth in the country’s main drivers of economic growth – the construction sector, the garment and footwear industry, tourism and domestic trade. Japan realises that this is a hard won victory for Cambodia. Japan’s non-confrontational policies toward Cambodia signify its belief that domestic and international actors should avoid any action that might undermine Cambodia’s hard-won progress. Western powers such as the United States and the European Union can do more to help Cambodia if they follow the Japanese model of engagement with Cambodia.